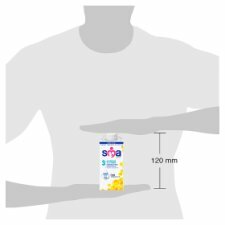 Before opening store in a cool dry place (4-25°C) away from direct light., Once open, store only in the fridge (5°C or below) for up to 24 hours in the carton with the corners turned down, Do not freeze., For best before end date see top of carton. 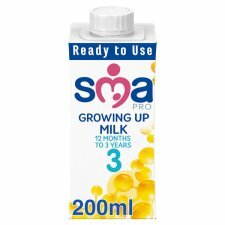 Fortified milk drink for young children from 1 year onwards. 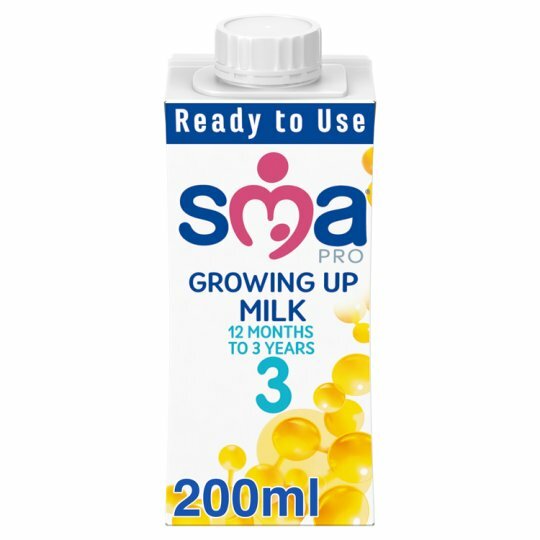 IMPORTANT NOTICE SMA® PRO Growing Up Milk is suitable for young children from 1-3 years, as part of a healthy balanced diet and it is not a breast milk substitute. Breastfeeding should continue for as long as possible. Do not allow prolonged or frequent contact of milk with your toddler's teeth, as this increases the risk of tooth decay. Ask your healthcare professional or dentist for advice. Never leave your toddler alone during feeding as there is a risk they might choke.